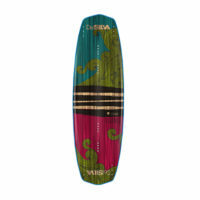 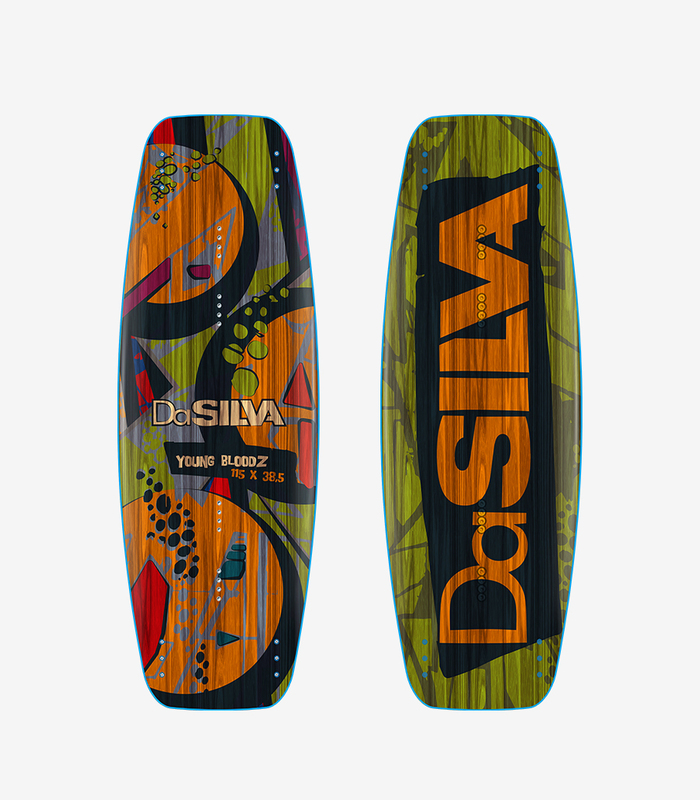 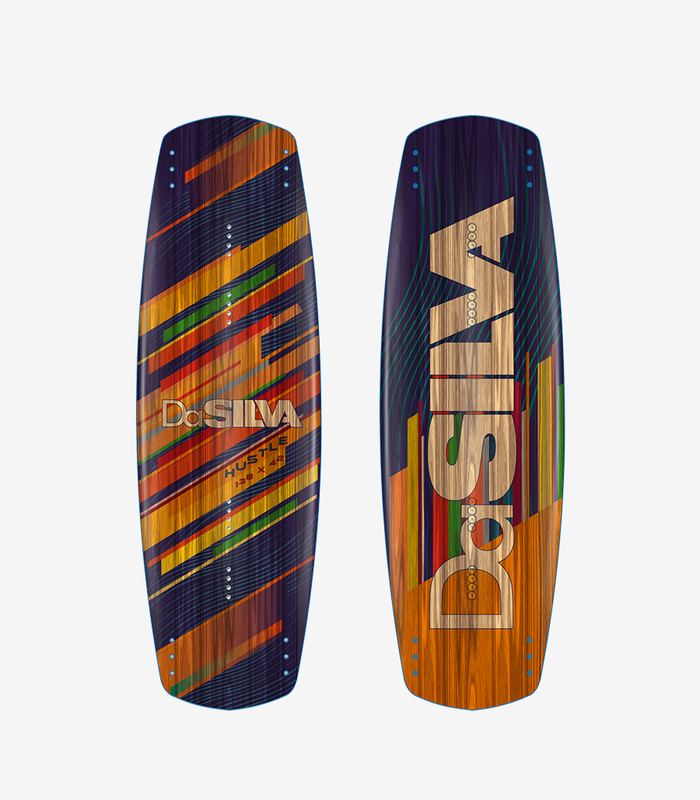 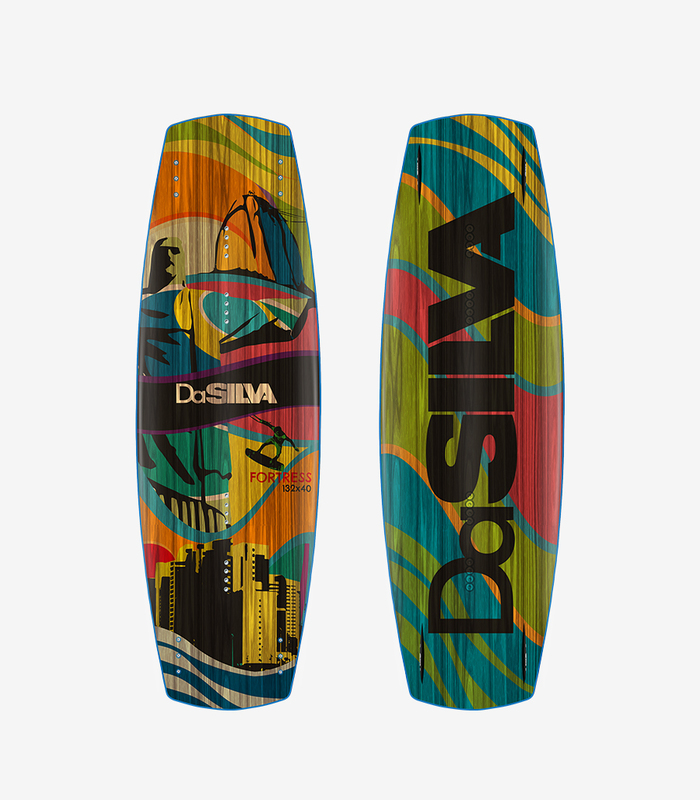 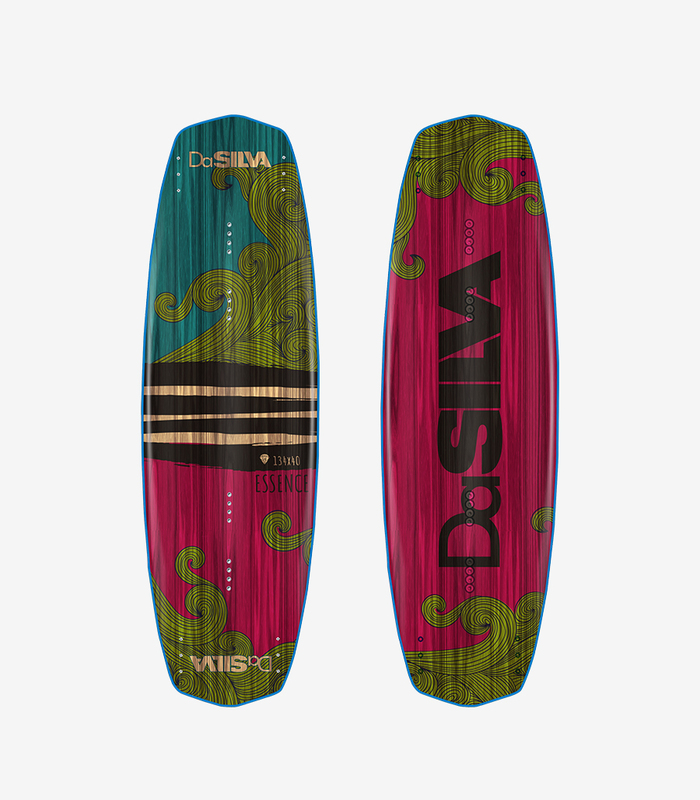 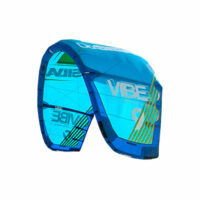 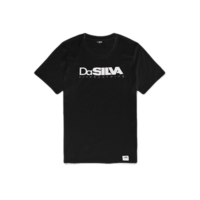 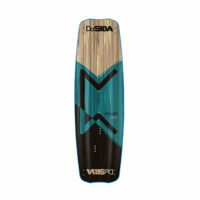 We are proudly presenting to you DaSilva WAKEBOARDS. 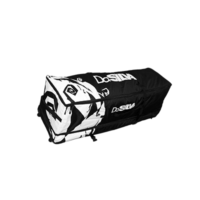 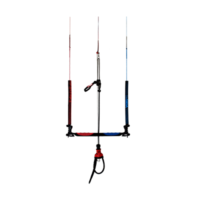 as well for the pro riders. 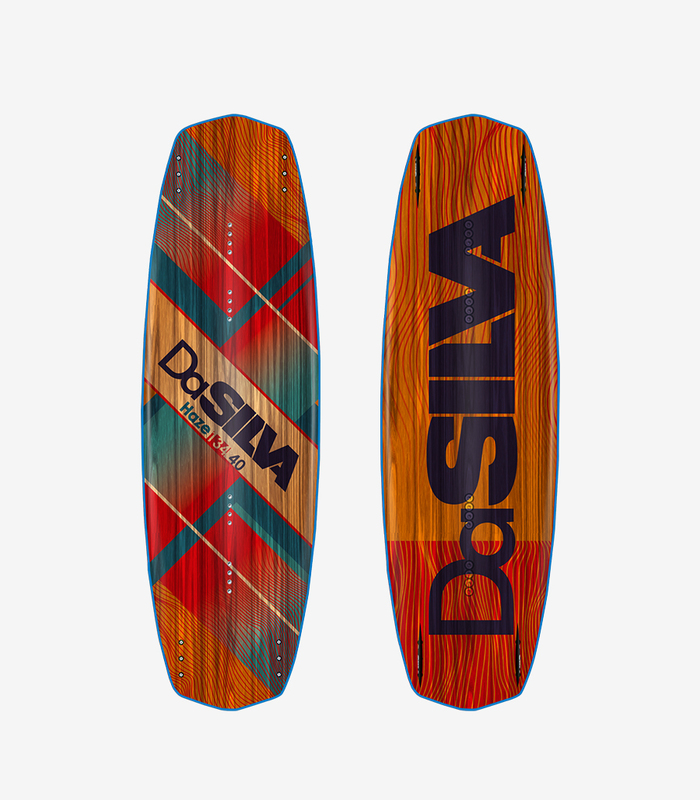 All wakeboards are hand made in Poland, EU using CNC cutted paulownia wood core and environmental friendly resins.